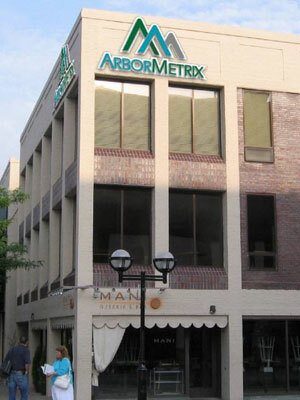 ArborMetrix provides the healthcare industry with the only specialty-specific, scientifically proven and accepted platform to define and measure patient-centered outcomes, quality and cost. This platform enables specialty societies, health systems, health plans and at-risk organizations to optimize clinical performance and costs. Brett is a senior executive with more than 20 years of experience in selling and managing technology solutions within the healthcare, manufacturing and CPG industries. For the past decade, Brett has held leadership roles in healthcare organizations, setting the strategic market direction and product portfolio development for leading cloud-based analytics and data exchange solutions. He has a degree in Management Information Systems from Central Michigan University.